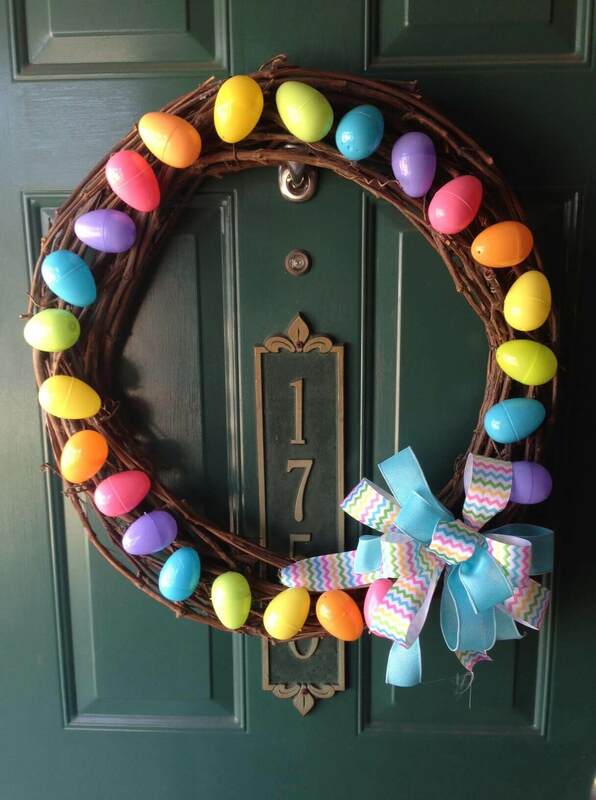 Easter is hitting the door and so you need to make your house Easter ready for sure and when it comes to make your home ready then it literally means decorations and honestly just party decoration is not actually enough and you need to have some basic decoration for the occasion so that people visiting your home feel welcomed and you would get compliments for such decorations from your visitors but it is a matter of expense if you would go out at the market to find such things so here we have a solution and we call it DIY. 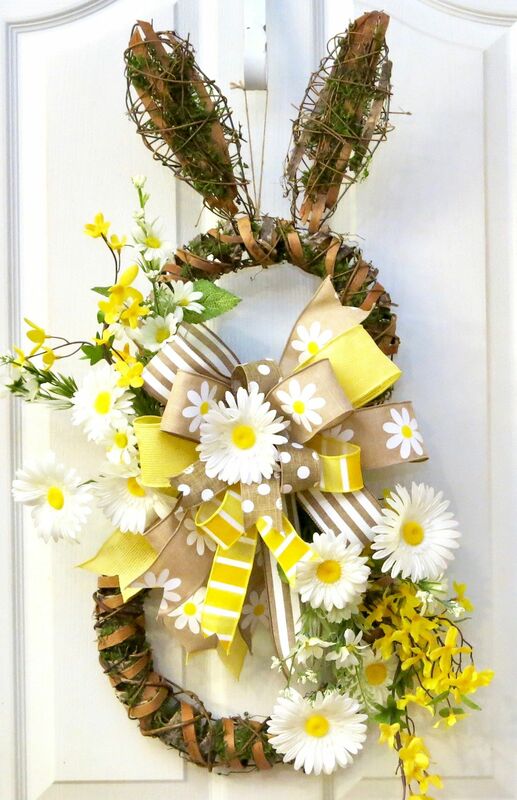 Making decorative items at home would not only save a lot of money but at the same time it would also keep you engaged and also you would be able to reuse some stuffs in making decorative items. 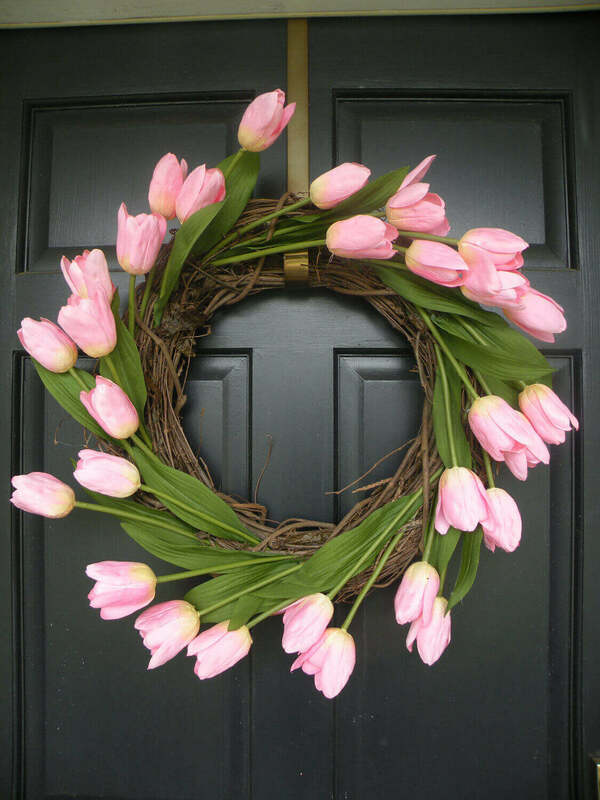 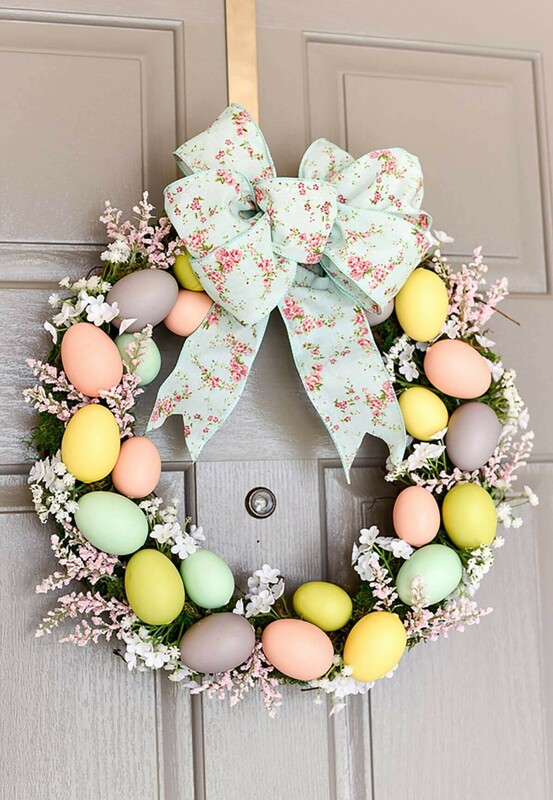 Wreath seems to be the most beautiful thing that you can prepare and also they seems to be welcoming so you can actually try to make some DIY Easter wreath and if you are wondering about some then here are some the best Easter wreath ideas that you need to check out and also try to prepare them as well for the coming Easter. 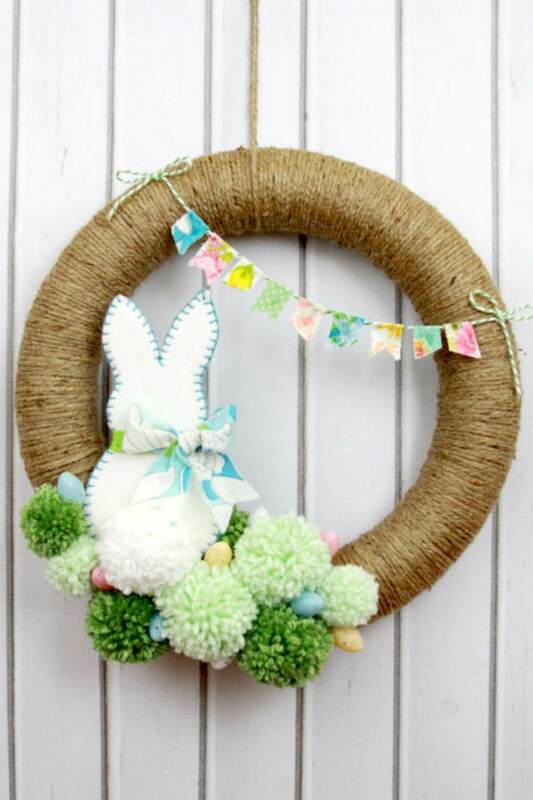 Egg and bunny DIY wreath were you would just have to get your hands on some thermocol eggs which you can to color them in different colors and then you would need to have a soft toy probably a bunny soft toy and make sure the size should not be very big rather it should be small in size and a round ring cut cardboard would do the trick and of course most importantly you need some glue in order to fix everything together. 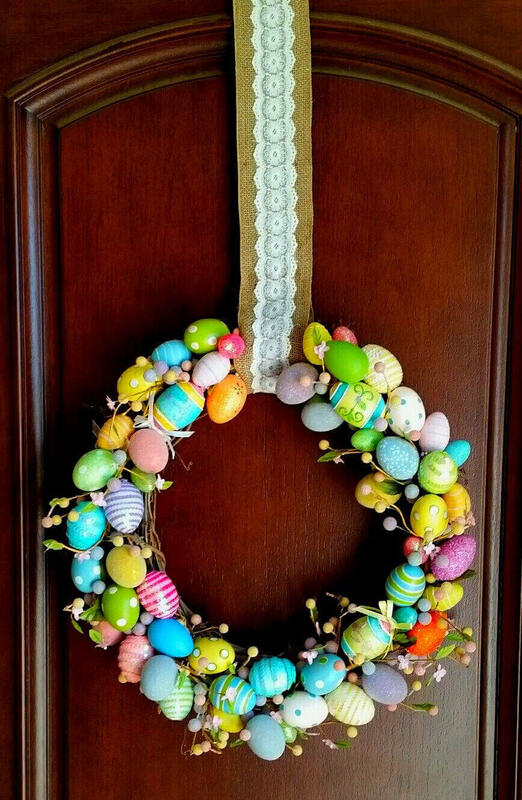 Now you would have to paste the eggs on the cardboard and then at one side you would have to paste the bunny and that’s it and your DIY wreath would be ready and you can hang this on the front door and it is for sure this is so true that you may end up crushing over the wreath and it serves the purpose well which is the best thing. 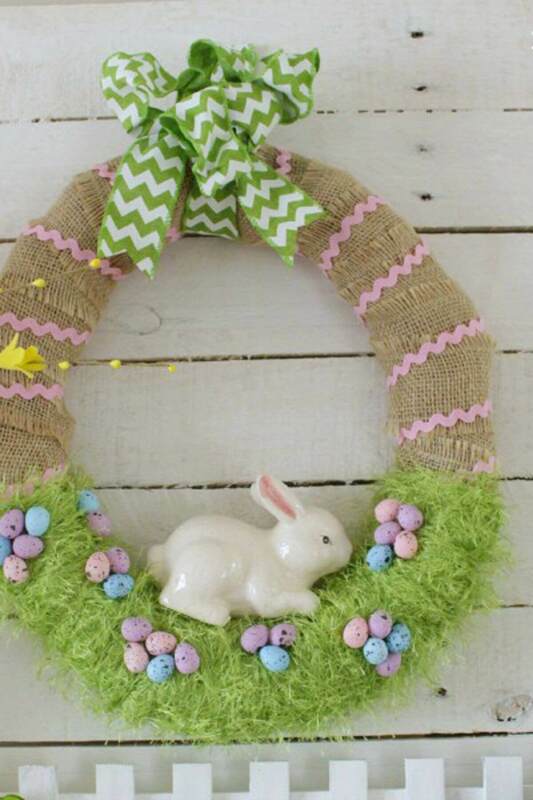 Baby grass wreath is one of the most beautiful wreath that you can prepare and also you would not have to spend a lot of money in making of this wreath and at the same time this wreath would be prepared in few minutes only and this would make your house look fresh and at the same time it would add a nice pop of color in the house. 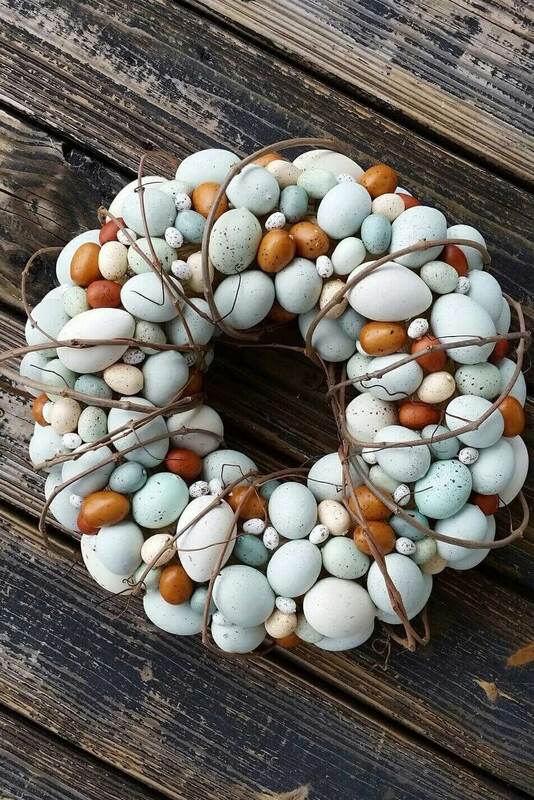 Here you would have to pick some baby grass from your garden or you can also go with artificial baby grass, here you would have get some artificial flowers, some glue, a ribbon and a cardboard base which needs to be in a ring shape. 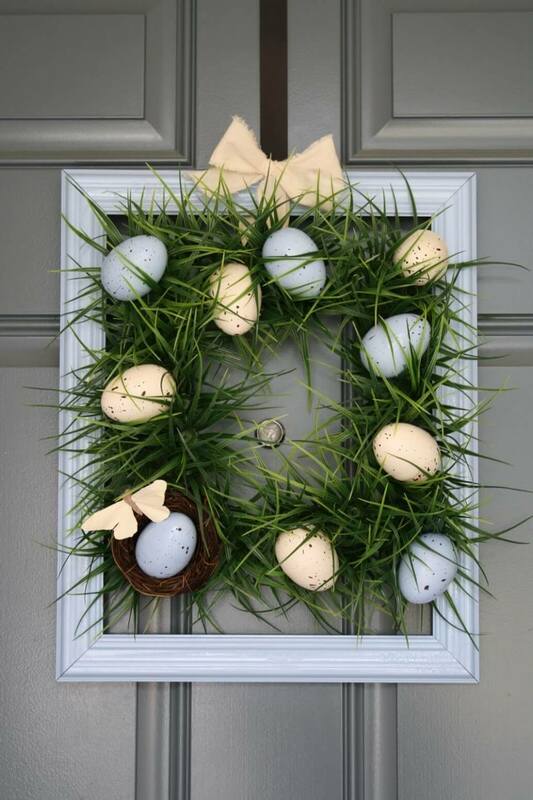 Now you would have to paste the baby grass as well as flowers on the cardboard and that’s it and now you literally have to hang that in the front door and make the house look beautiful. 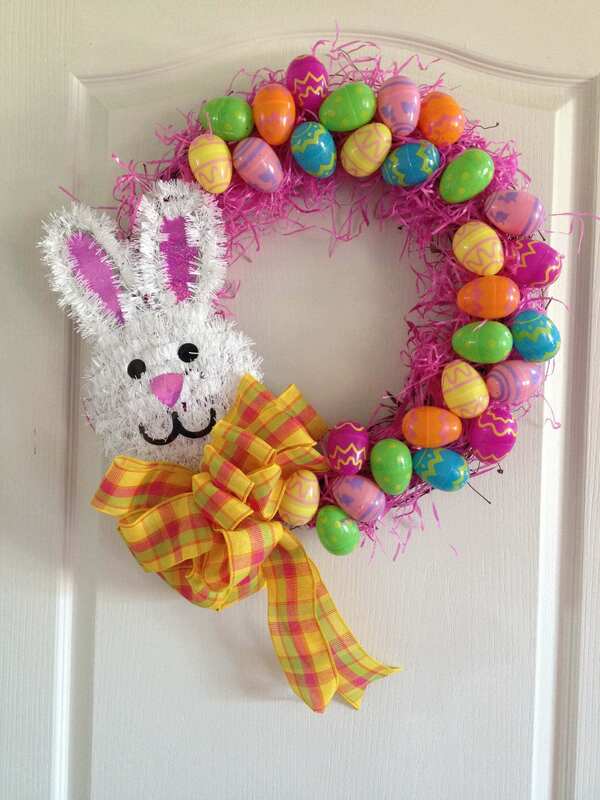 Pick one candy DIY Easter wreath is one of the most exciting wreaths that your guests would love and if you have any kid in your guest list then this Easter wreath is just for that little guest. 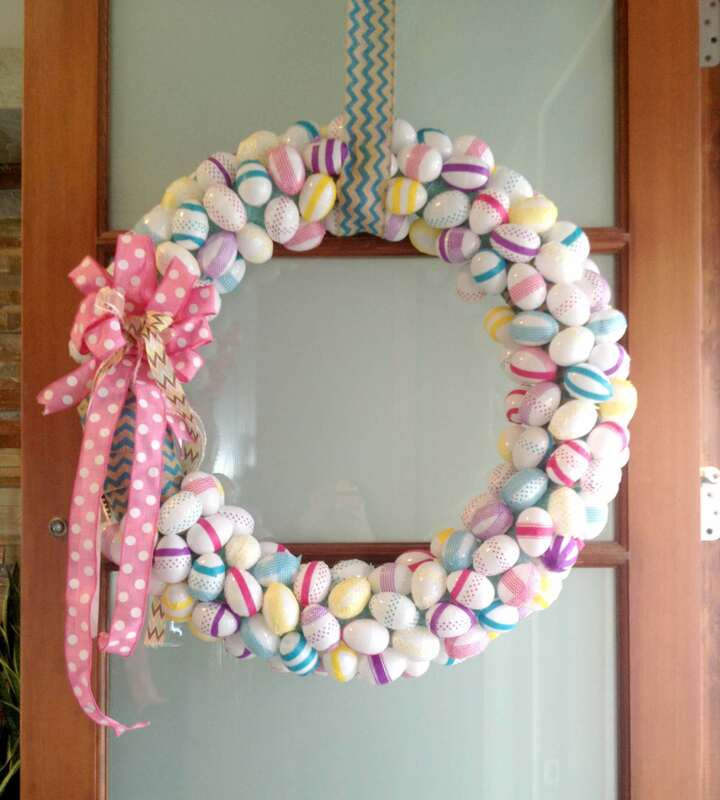 Here you would need some candies of course, some glue, a ring cut round cardboard base, some colorful crape papers and ribbon that’s it. 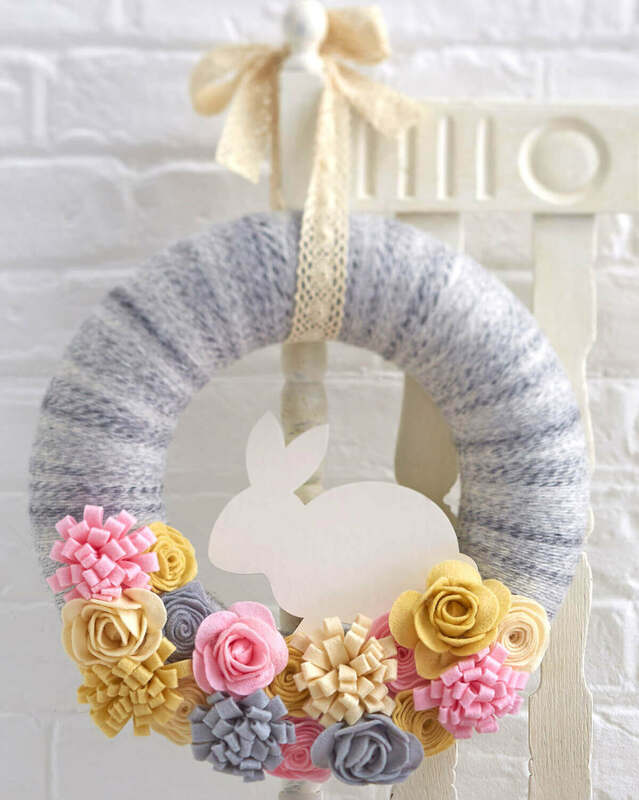 Now you have to cut the crape paper in small squares and roll those squares to make it appear like a flower and in between that you would have to place one candy and like this you need to prepare quite a lot and then attach them on the cardboard ring and the just hang it on the main gate with the help of a beautiful ribbon that’s it. 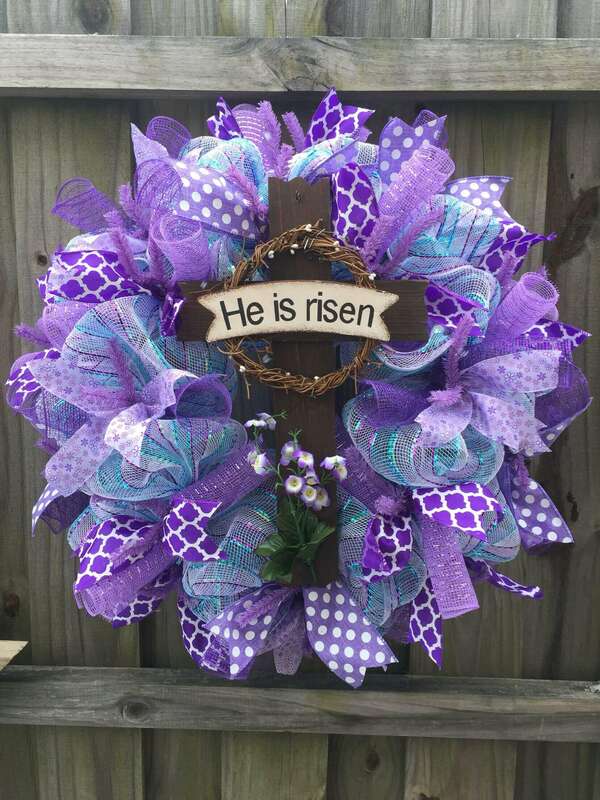 You can also leave messages on the candy wrap stating happy Easter or something like that and it is for sure that strangers as well as your guests would adore you for such a beautiful thought and in this way you can make other’s Easter joyous as well which is the best thing for sure and this would make you feel good as well. 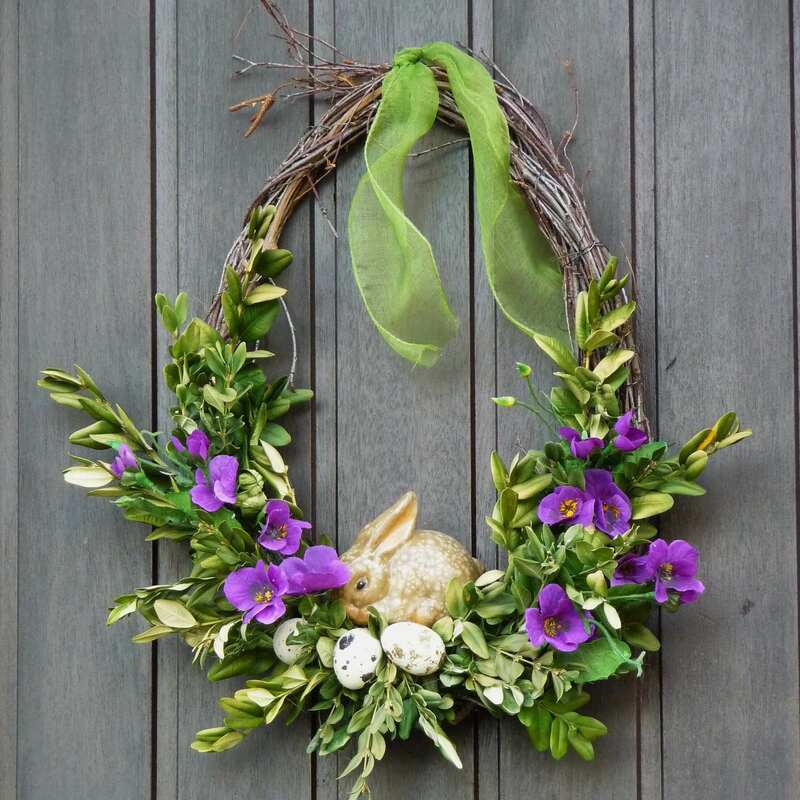 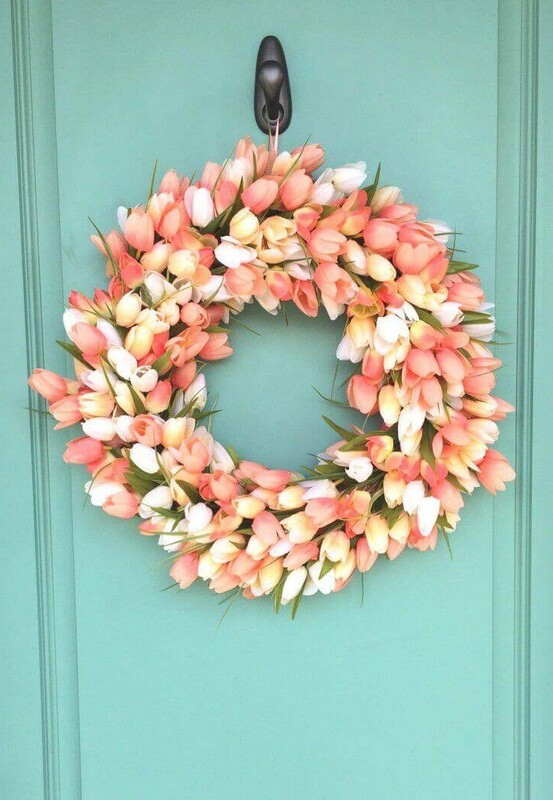 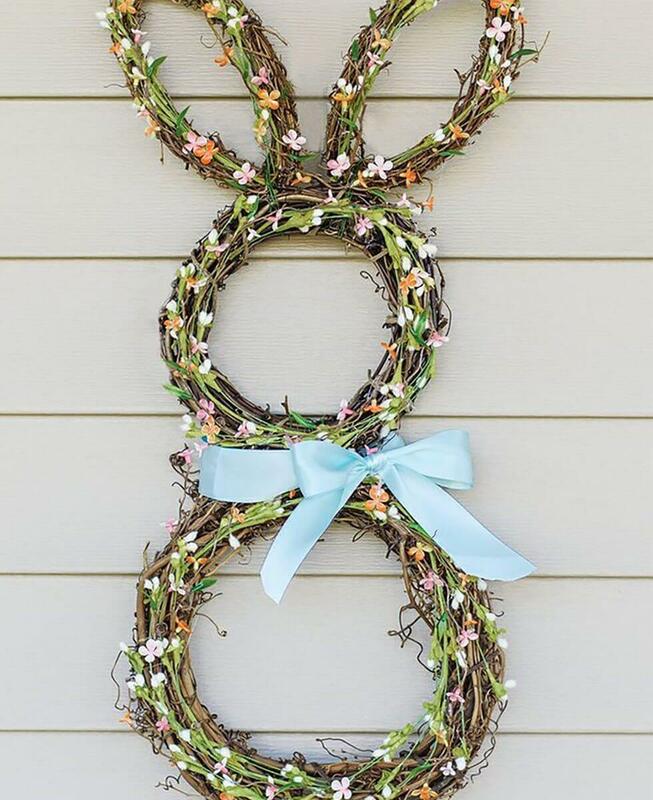 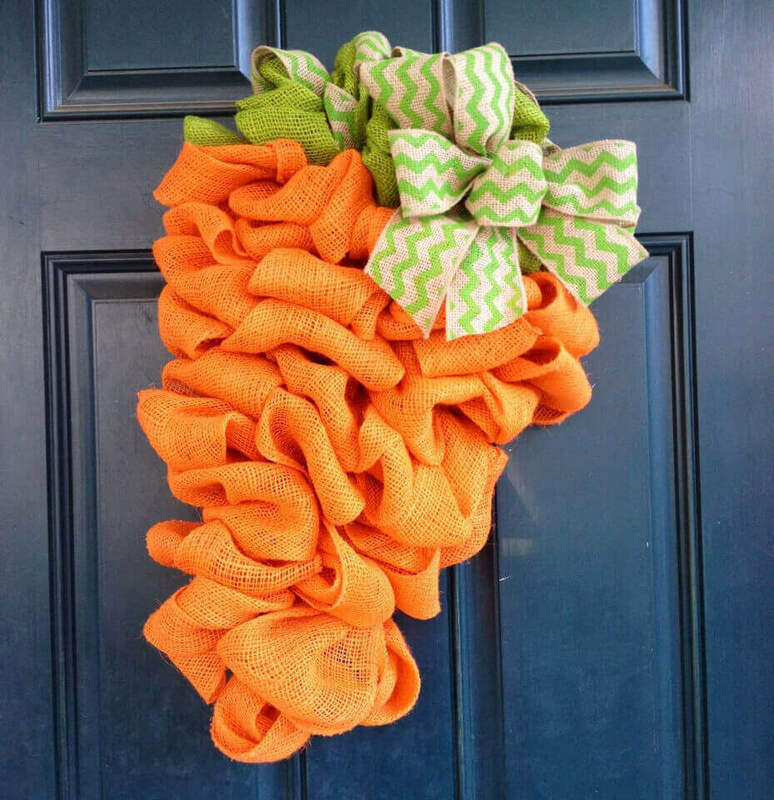 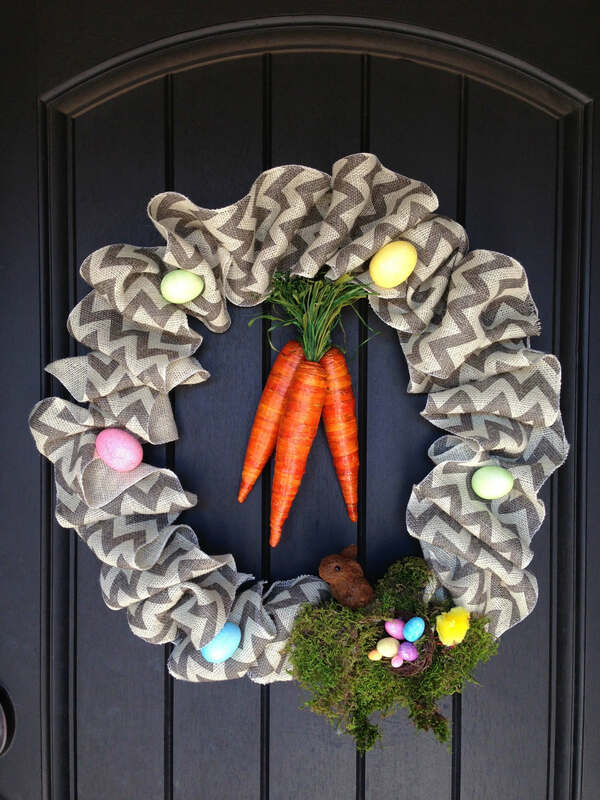 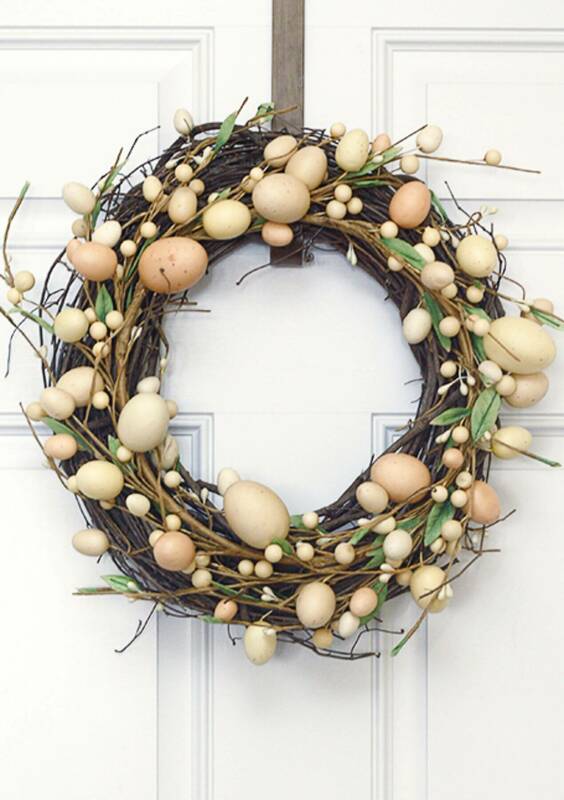 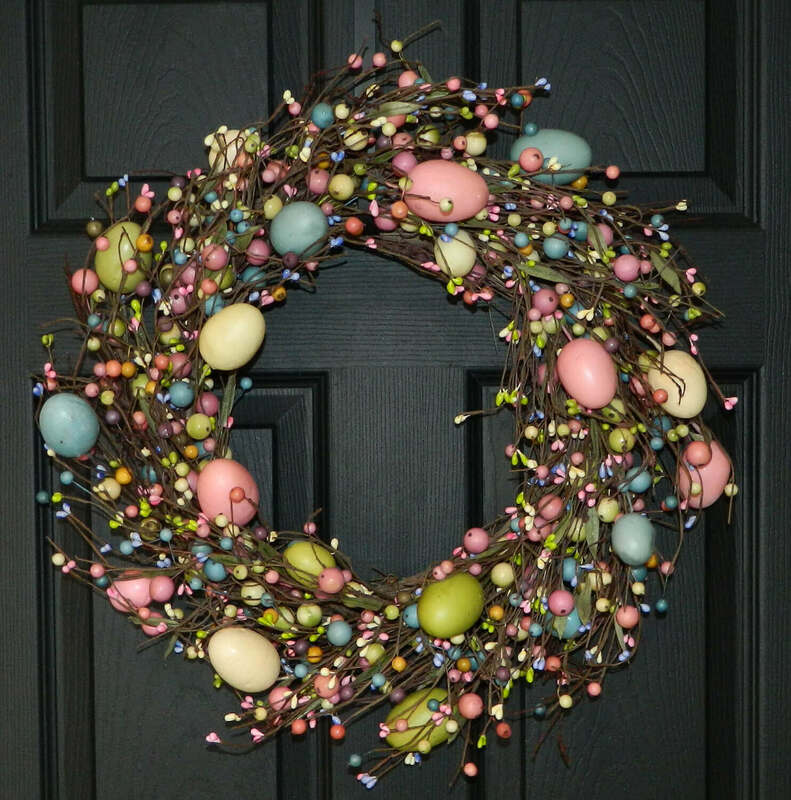 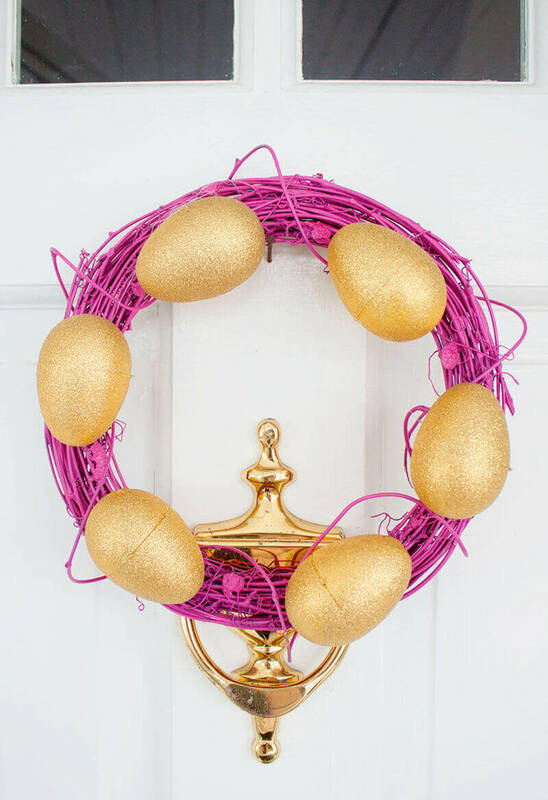 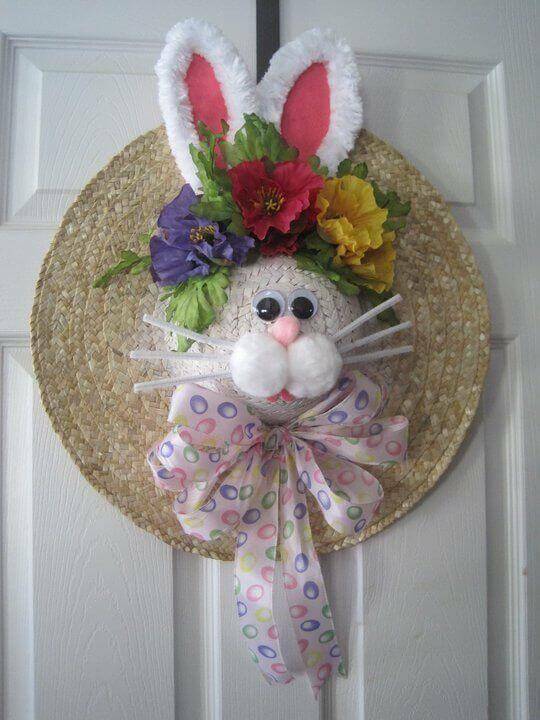 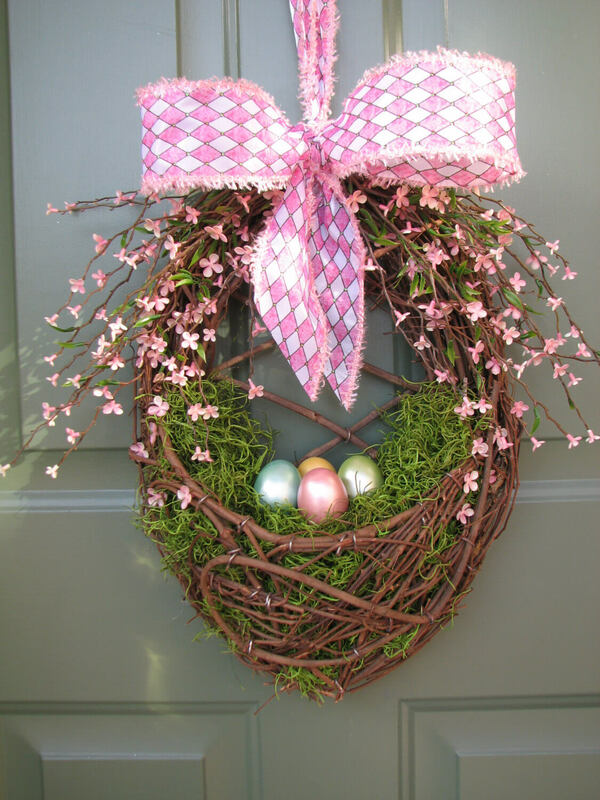 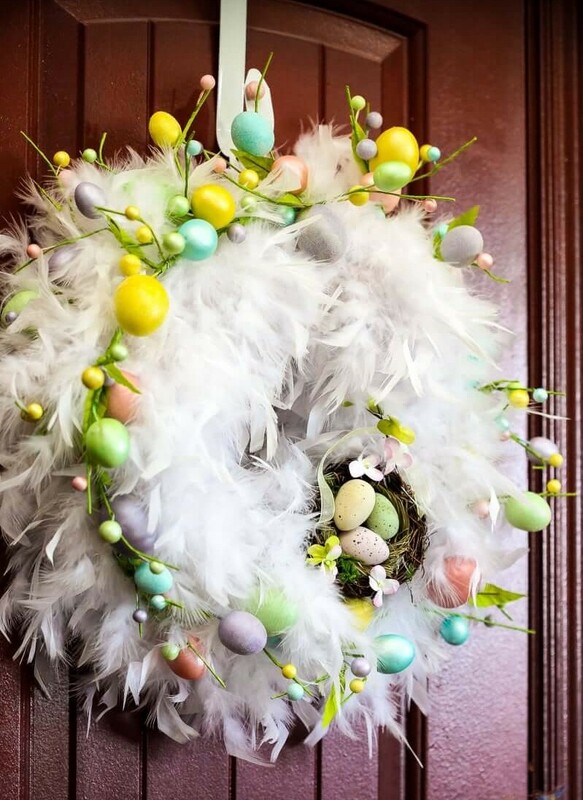 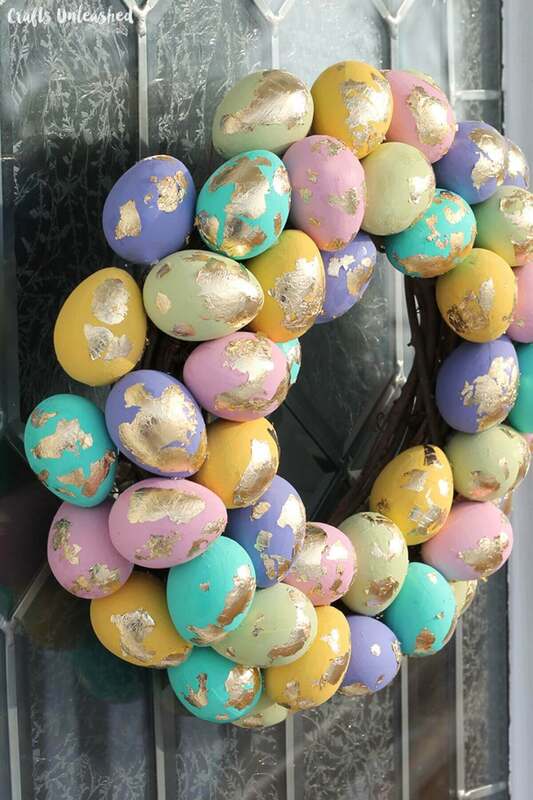 These were some of the best DIY Easter wreath ideas that you need to check out and also you can try making them in your home to make your home look Easter ready and to find more such amazing ideas you can browse through Architectures ideas.